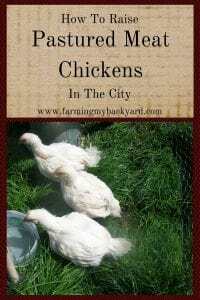 Chickens are what most people think about when they start considering urban homesteading. 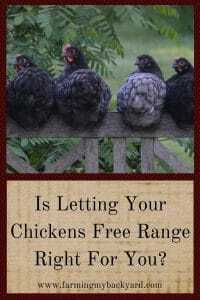 There’s a good reason for that, chickens can be an easy livestock to start raising, and they don’t take a lot of space. 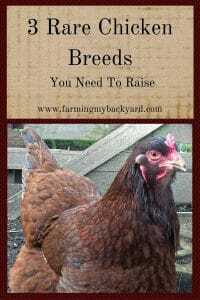 Raising chickens is a quick way to start producing all the eggs your family will need. 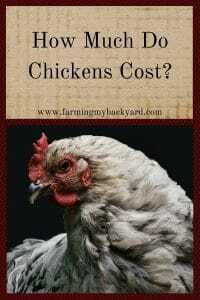 Chickens can also be raised just part time for meat, or even as dual purpose birds! 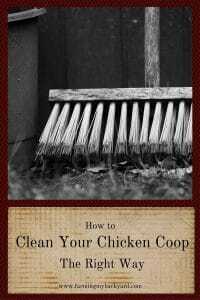 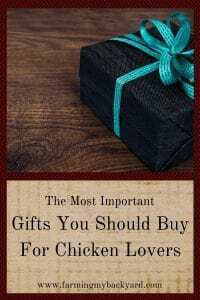 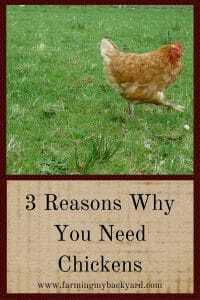 They do have a little bit of learning curve, and there are things you can do to help your chickens have a happy life. 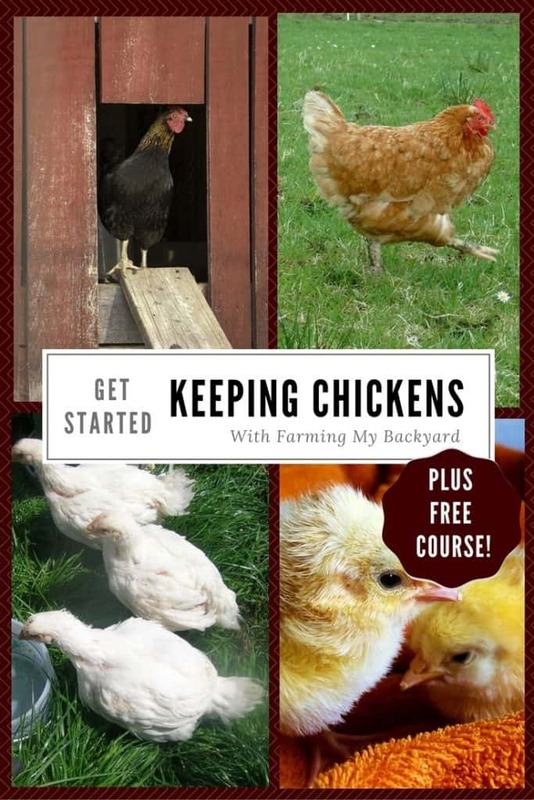 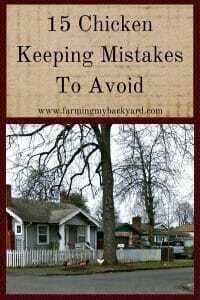 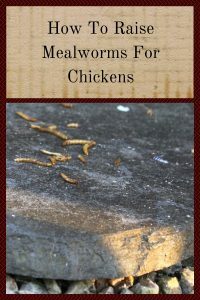 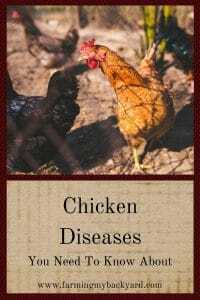 If you are thinking about getting chickens, but aren’t sure if they are right for you, please download my free e-guide Baby Steps To Backyard Chickens. 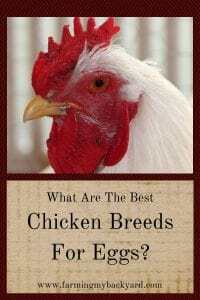 Chickens are one of the most versatile livestock. 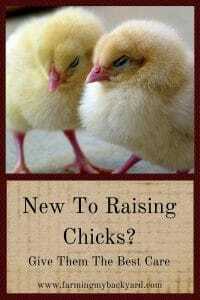 They can be raised even on small city lots! 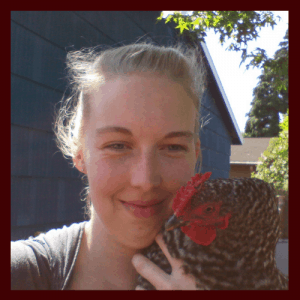 I had a small flock of birds on our 1/10th of an acre lot in Portland, Oregon. 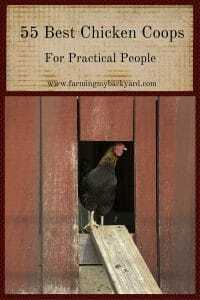 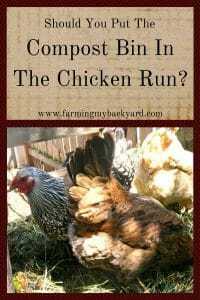 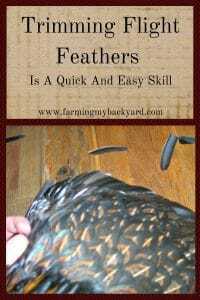 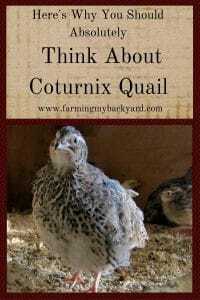 If you choose to raise bantam chickens you could keep them in virtually any yard! 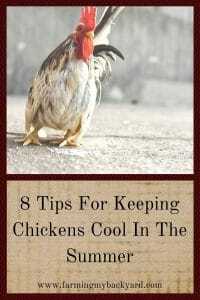 Chickens are much quieter than a dog, (as long as you don’t have a rooster). 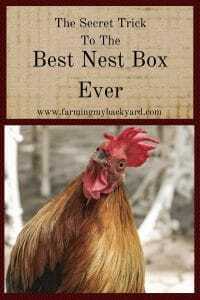 And don’t worry, you don’t need a rooster to get eggs! 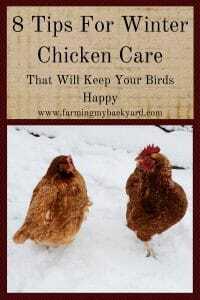 Chickens are also very easy to take care of. 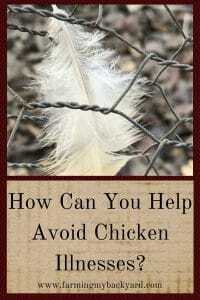 They need clean water and food, and a safe place to live. 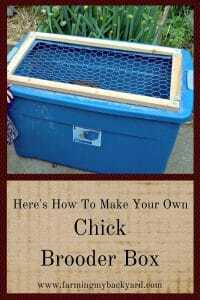 Even kids can take care of pet chickens. 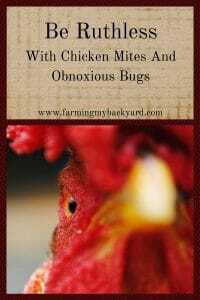 What other pet out there produces breakfast for you? 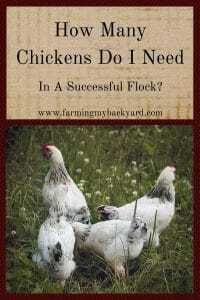 On the other hand, if you do have the space, it’s totally possible to raise a self-sufficient flock of chickens. 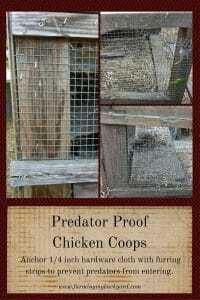 With just one or two roosters you can hatch out chicks in the spring to replace your laying birds or to raise for meat. 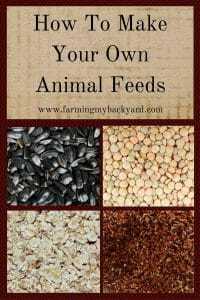 With a little extra garden space you can start growing some of their own feed in order to save money. 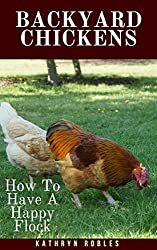 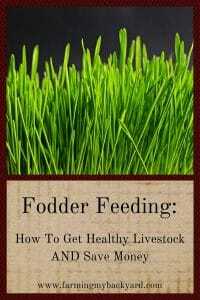 If you have enough grass, or don’t mind setting up a rotating pasture you can even raise grass fed chickens. 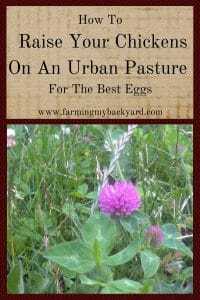 Eggs from chickens that are allowed to eat their natural diet of grass, plants, and bugs are vibrant and have colorful yolks. 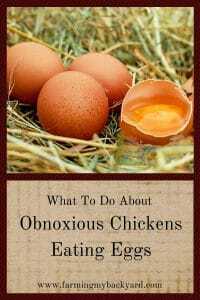 They are much more nutritious than eggs that come from factory farms. 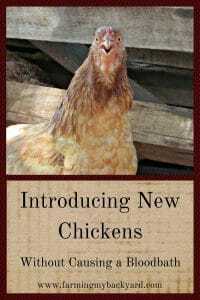 Plus they just taste better! 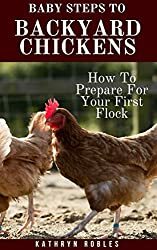 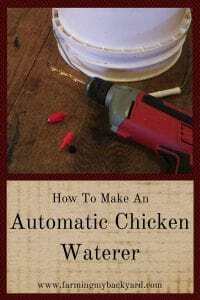 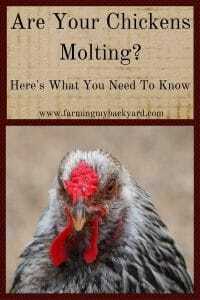 If you are sure you want to start raising chickens, or if you already have chickens, feel free to look through the available resources below! 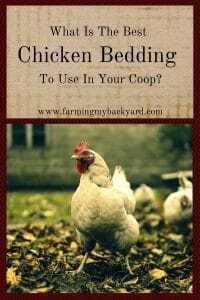 Backyard chickens are one of the best pets that you can keep. 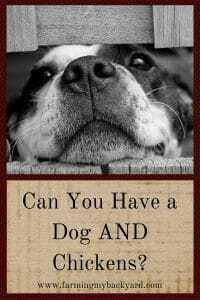 They are easy to keep and require very little attention compared to most pets such as dogs. 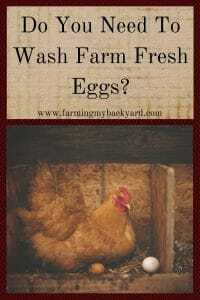 Plus, they give you eggs in return for a little bit of care and attention! 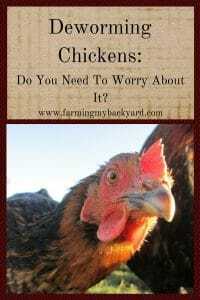 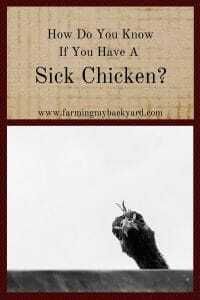 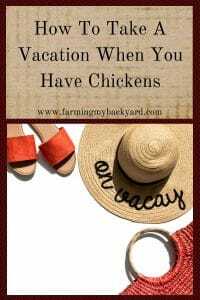 If you want the best of the Farming My Backyard’s chicken wisdom featured below , but compiled into one easy to read source, check out my book, Backyard Chickens: How To Have A Happy Flock. 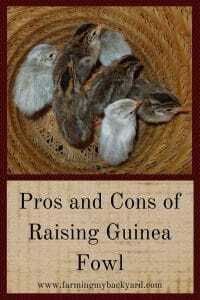 You can order kindle or paperback versions on Amazon by clicking here. 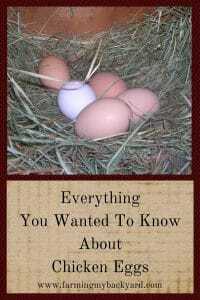 And of course you are always welcome to browse the free posts below! 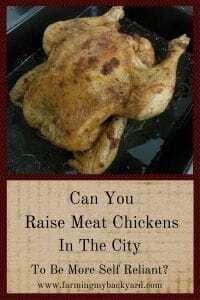 Can You Raise Meat Chickens In The City To Be More Self-Reliant? 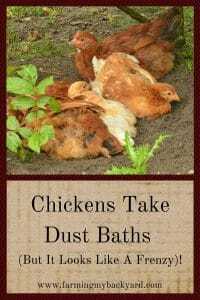 Chickens Take Dust Baths (But It Looks Like A Frenzy)! 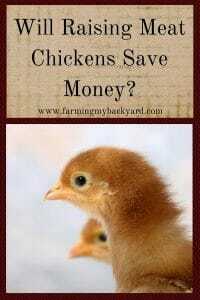 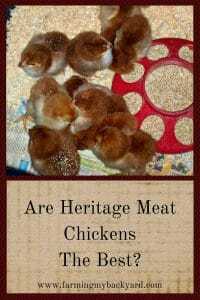 Will Raising Meat Chickens Save Money?